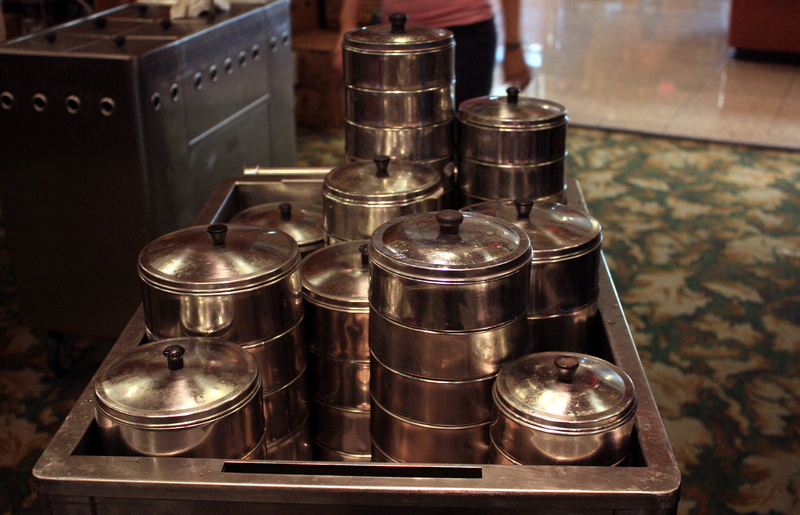 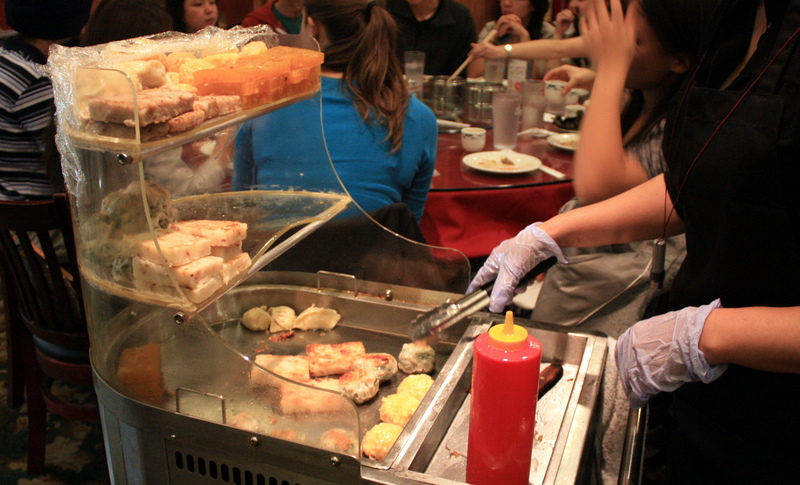 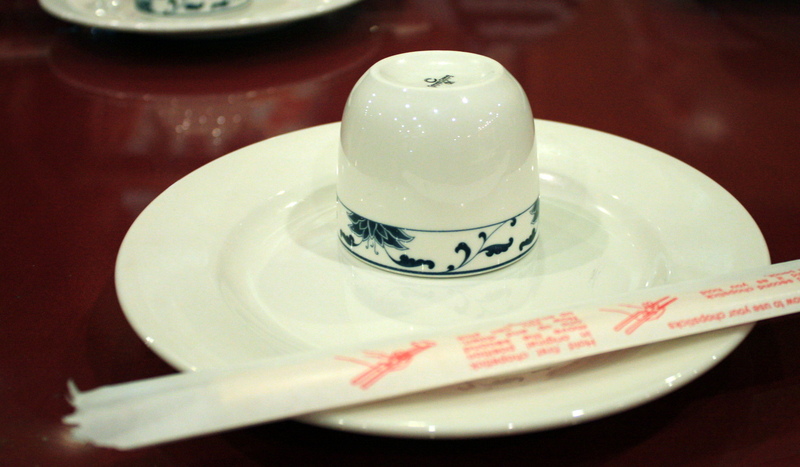 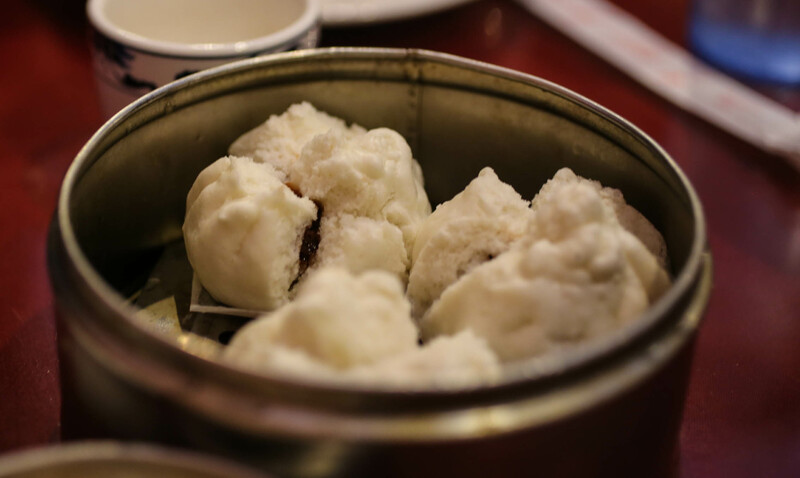 CloverEats: dim sum at Asia City in Ypsi | Clover Eats! 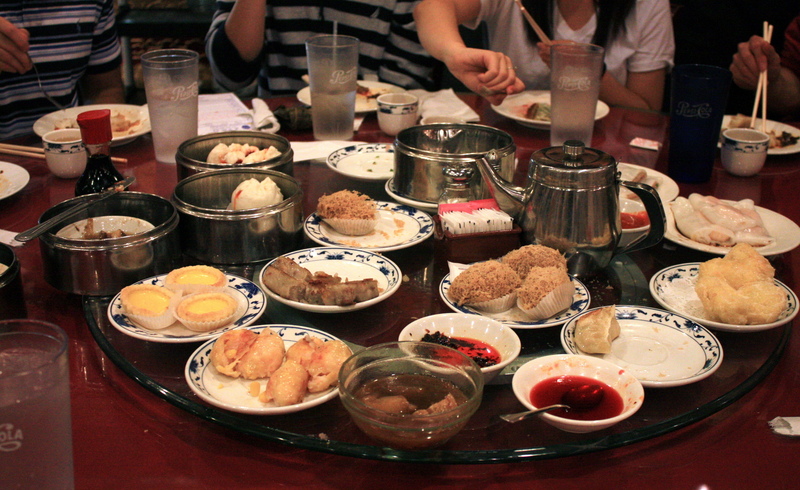 There are days when I just crave dim sum. 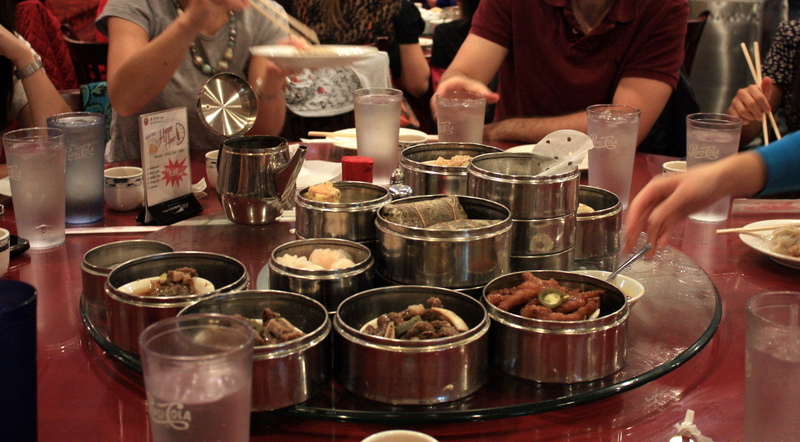 Chicago has a great Chinatown, but Ann Arbor always leaves me wanting when it comes to good Chinese food. 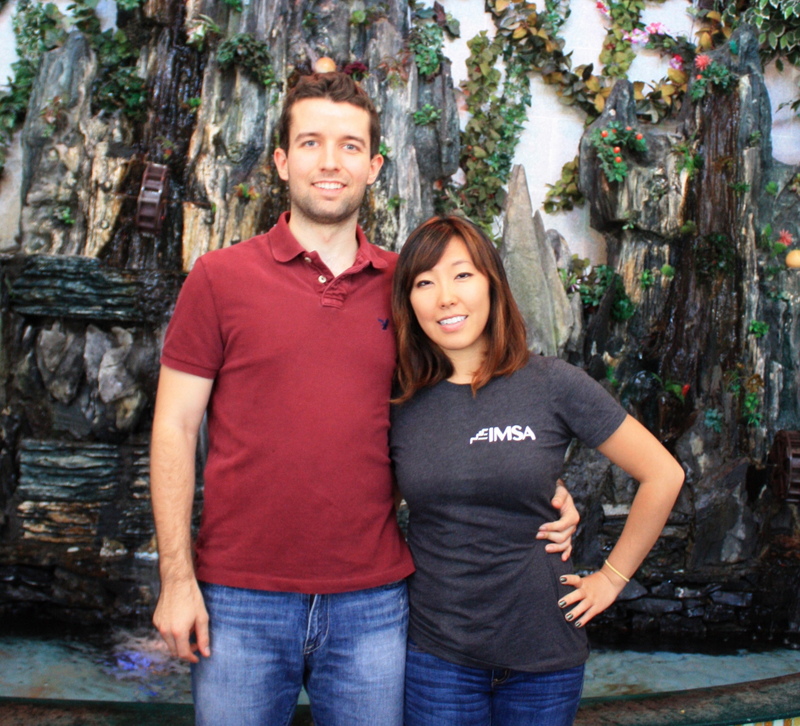 Asia City’s building is impossible to miss, and they have an interior to match. 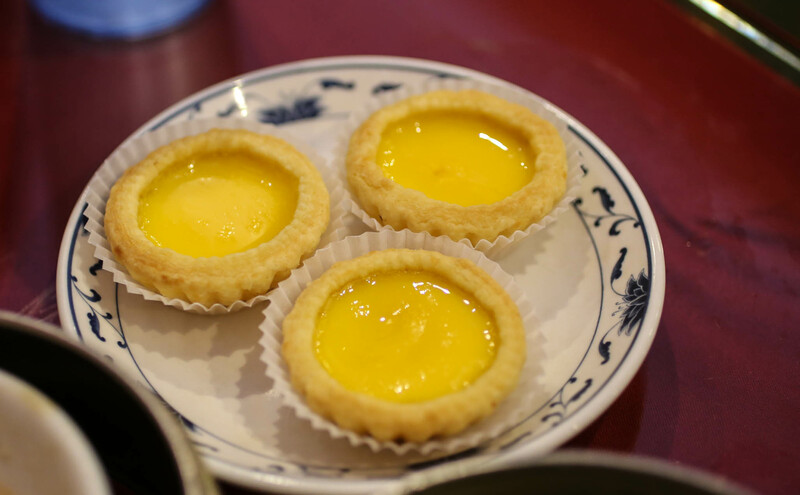 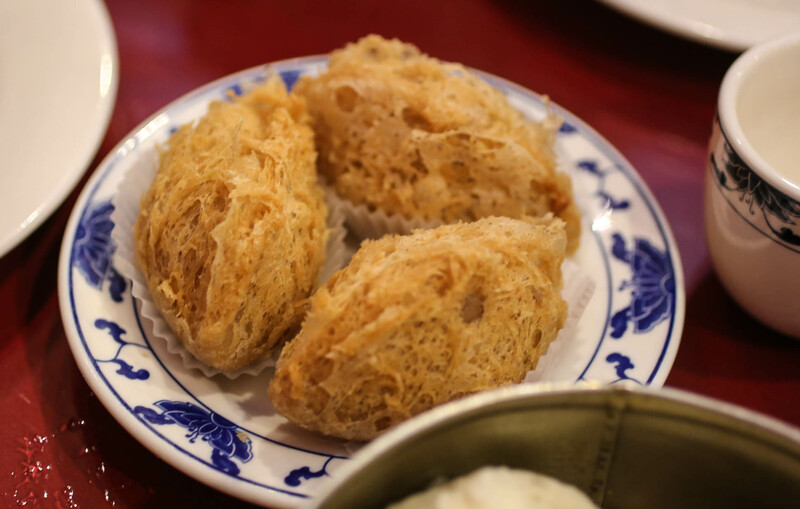 I have enjoyed the dim sum dishes that I’ve had there, and although the quality is not particularly high, it’s a cheap meal and satisfies that dim sum craving. 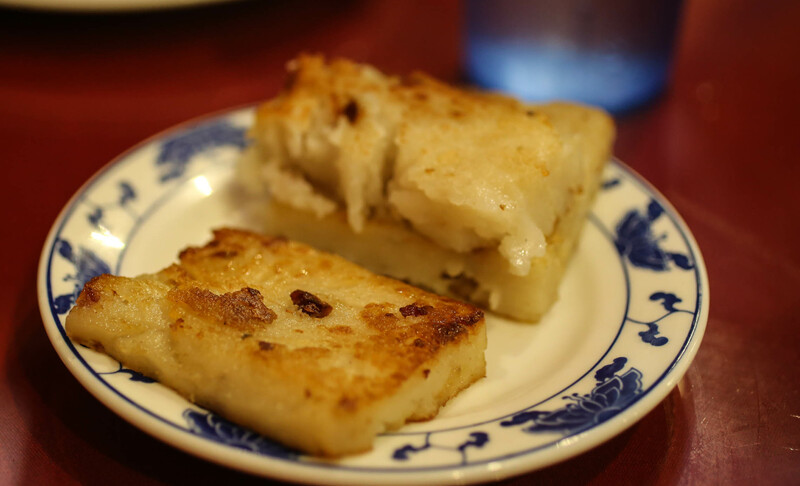 Are there other local restaurants with good dim sum? 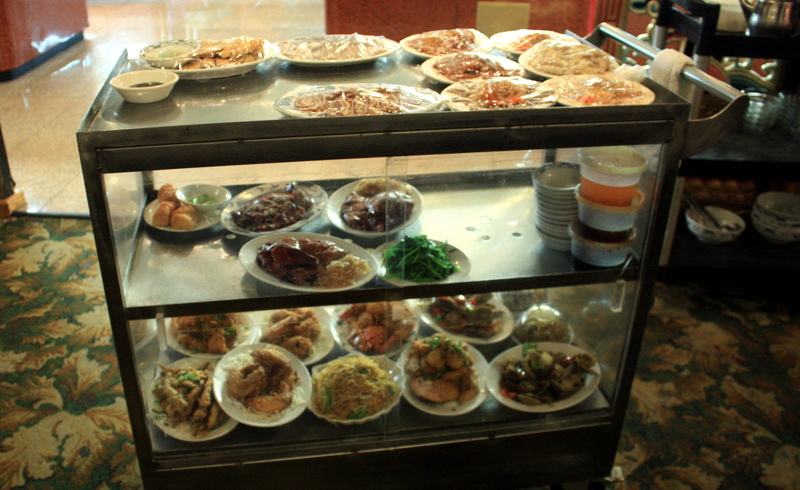 I haven’t tried the buffet, and don’t know if I particularly plan to. 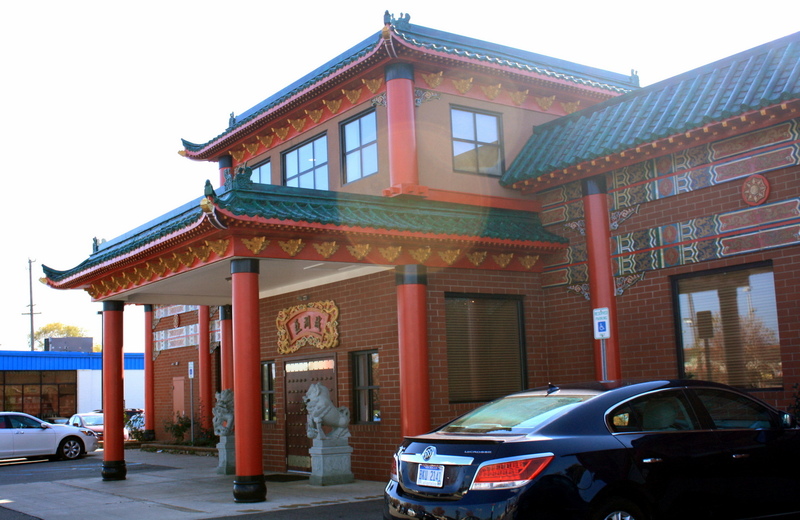 Check them out on Yelp or at their website!